Tue., 25 Jun. - Thu., 27 Jun. Thu., 27 Jun. - Sat., 29 Jun. 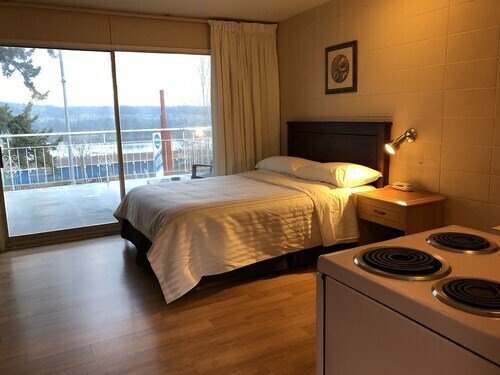 Situated in Ladysmith, this apartment building is within a 15-minute walk of Frank Jameson Community Centre and Ladysmith Museum. Ladysmith Little Theatre and LMS Community Marina are also within 1 mi (2 km). 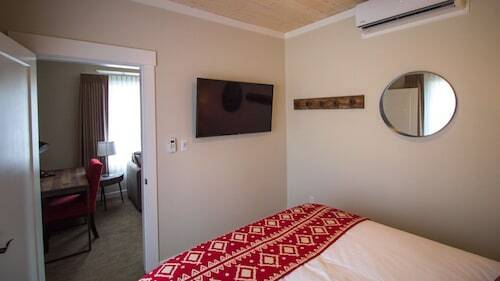 Situated in Ladysmith, this vacation home is within 1 mi (2 km) of Frank Jameson Community Centre and Ladysmith Museum. Ladysmith Waterfront Gallery and LMS Community Marina are also within 2 mi (3 km). 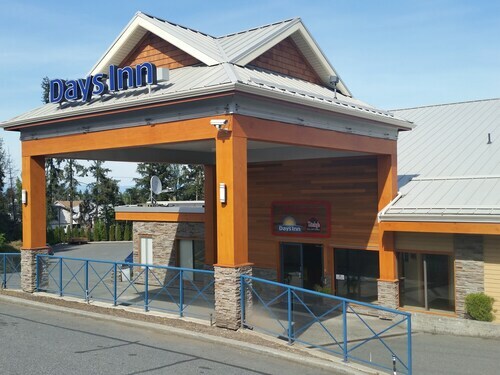 Located in the heart of Ladysmith, this motel is steps from Ladysmith Waterfront Gallery and LMS Community Marina. 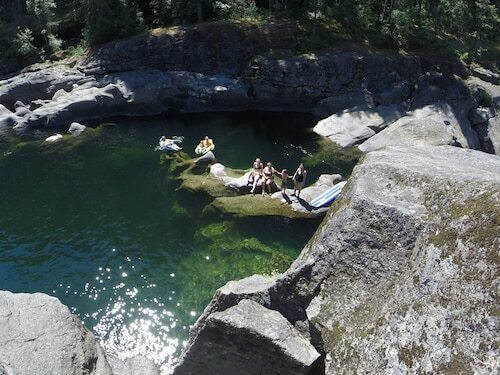 Ladysmith Museum and Transfer Beach Park are also within 10 minutes. 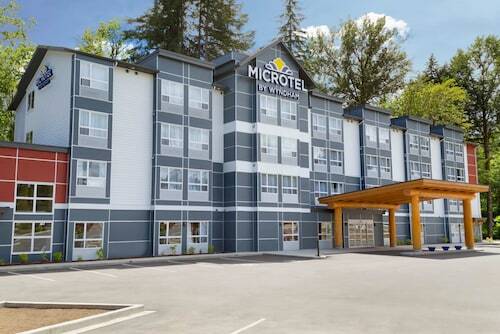 Located in Regional District of Nanaimo, this hotel is 1.2 mi (2 km) from Nanaimo Museum and 2.1 mi (3.4 km) from Vancouver Island University. Bastion and Nanaimo Aquatic Centre are also within 3 mi (5 km).